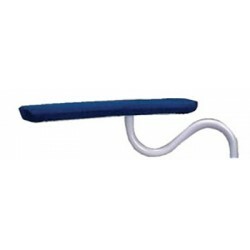 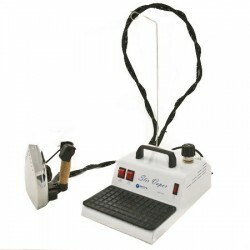 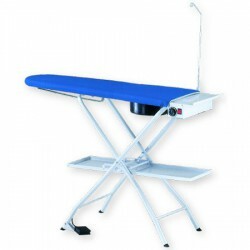 The EUROSANEX ironing board with iron, temperature, and suction is a high quality professional ironing equipment, perfect for all kinds of tasks in professional hygiene at launderettes, dry cleaners, hotels, etc. 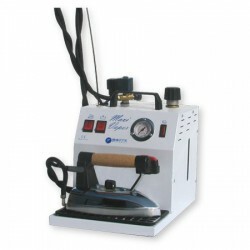 It has a thermostat to regulate temperature, as well as a lower tray for the steam iron and an addition for the suction ironing attachment. 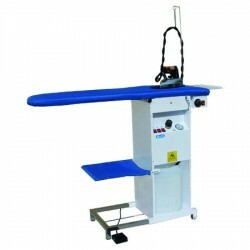 Water deposit capacity: 3.5 litres. 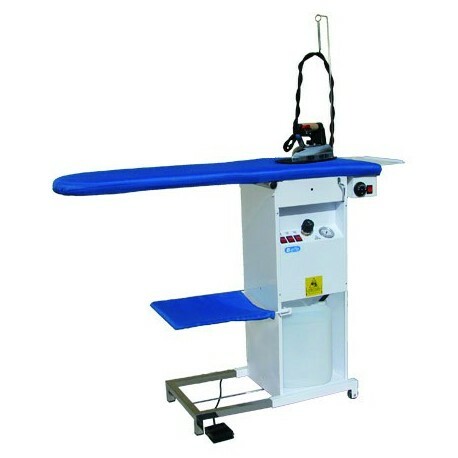 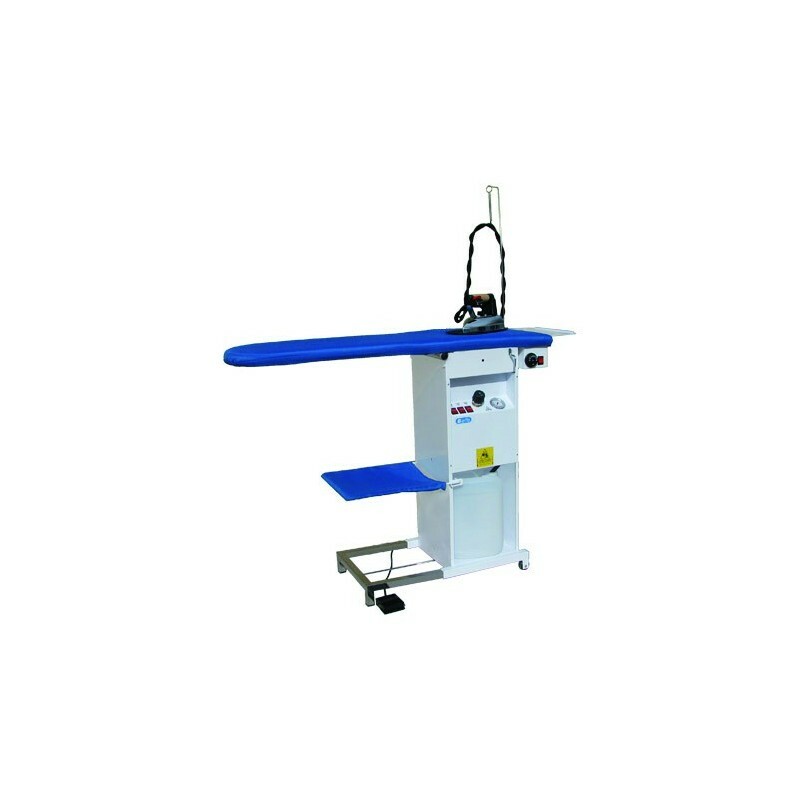 Water deposit power: 1300 W.
Ironing board power: 600 W.
Measurements: 1110 x 400 mm.